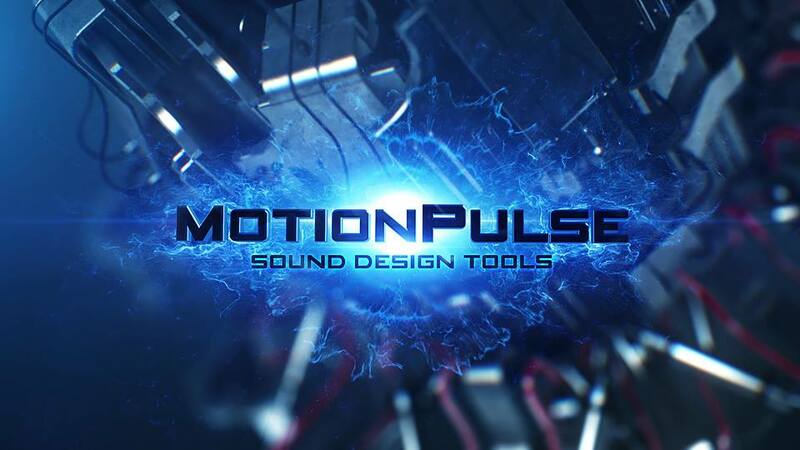 MotionPulse features over 1000 compound sound FX across 25 categories. No filler sound FX, just INSANE multi-layered sound FX for Movie Trailers, Motion Design, Special Effects and anytime you need to grab someones attention and shake people up! The Product will be available on May 6th and can be purchased through Video Copilot directly. The trailer launched by the developers looks very impressive and the sound effects are simply out of the world.